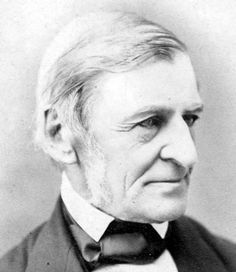 This week is the anniversary of Ralph Waldo Emerson's birthday so thought I'd leave you with one of his poems. His complete works including essays and poems are available online at RWE.ORG. Ere she can find a tree. Which dances round the sun. It is the best way to keep me motivated! I'm posting my book I read this week. Excellent and welcome to 52 books. 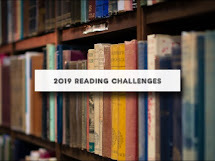 Look forward to hearing about your reads!